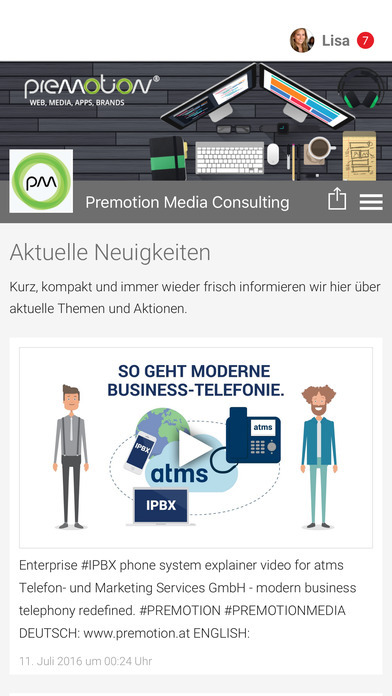 PreMotion Media Consulting ist Ihr Partner für Branding, Medien- & Webentwicklung. 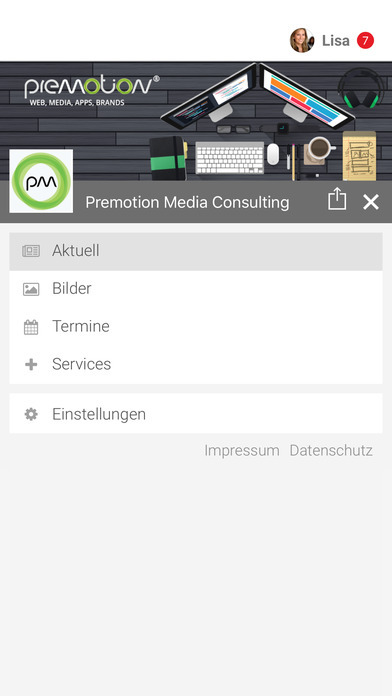 Informieren Sie sich mit unserer App zu aktuellen Events und News. We are PreMotion Media Consulting. We are your premium partner for branding, media- and webdevelopment. Stay up to date on current news and events with our app.